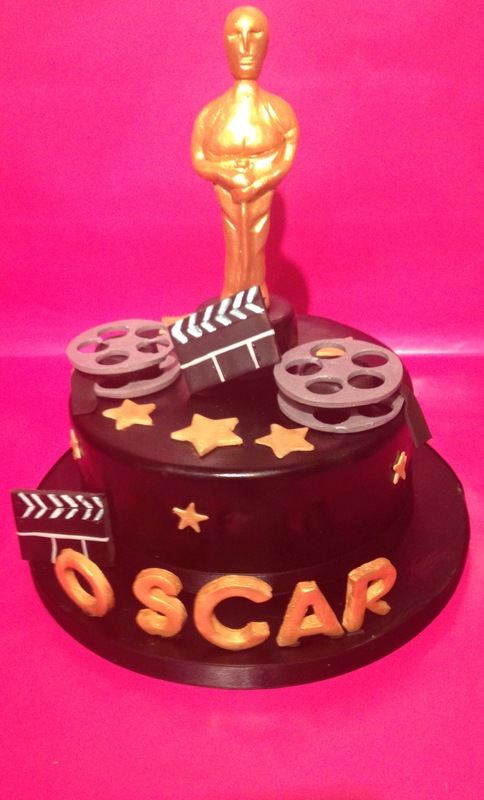 It’s awards season, Grammys,Oscars, the Brits, Cake International (Manchester) well this blog is about cakes so a definite cake reference is needed. So after a late cake session I was catching up on new film releases with Film 2015 on the BBC last week and I was watching a review about the New Jennifer Aniston film called Cake. I haven’t watched the film yet but I do know it’s not about Cake well not in the traditional sense. So as usual some liked the film one of the reviewers wasn’t keen and basically implied the film was created so that Aniston could win an Oscar, to show how good she is, how far she has come since friends and that she could transform herself for her craft, blah, blah blah,indeed she does look pretty different and the acting looks very serious (if you know what I mean) she certainly doesn’t look her usual polished self, but alas neither jennifer or the film have been Nominated for an Oscar but it got me thinking, awards I get it. For years I wouldn’t enter a competition, being judged on my work sent a shiver down my spine as I never really deemed myself good enough plus why would someone put themselves through that? But I now understand the reason, pure and simple it is to be judged by your peers/experts on the work you do as well as show the effort you have gone too,how far your willing to stretch yourself for your craft using different styles and techniques plus it’s great PR. 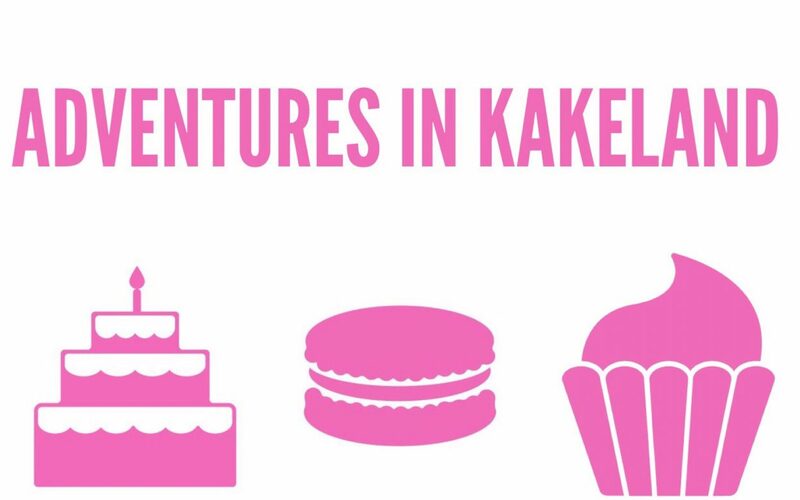 So after many years contemplating this year I’m going for an entry or two into cake international Birmingham, what am I going to enter ? don’t know yet but I’m definatley going to bite the bullet this year so watch this space. So have you or will you be entering any competitions this year?